and got a jump start on the weekend with some piecing and a Crazy Ex-Girlfriend marathon (thanks, Alexis!). I followed Allison's lead and kept the quilting simple, just stitching along the sashing lines. 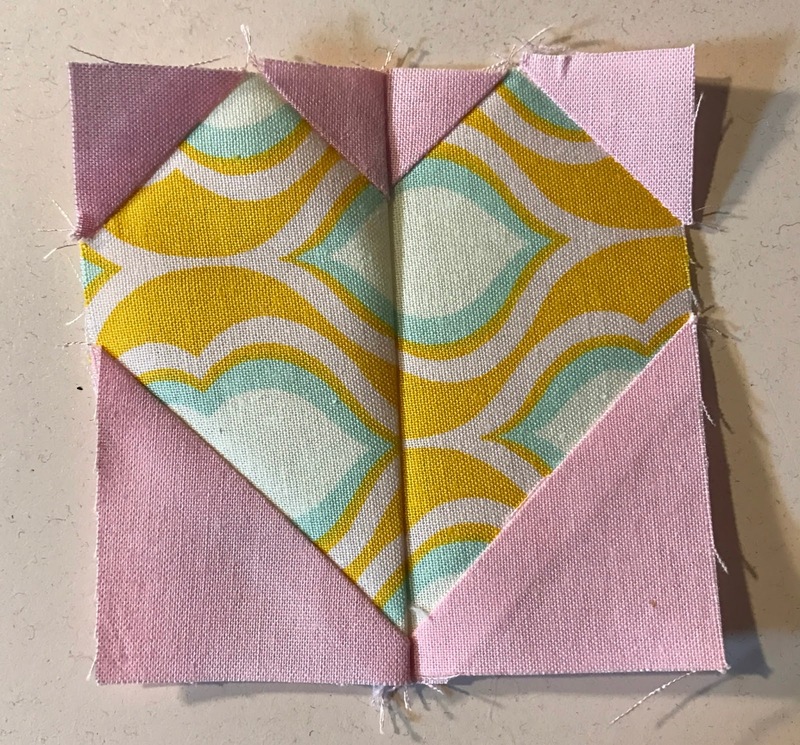 And of course you can never go wrong with a striped binding! 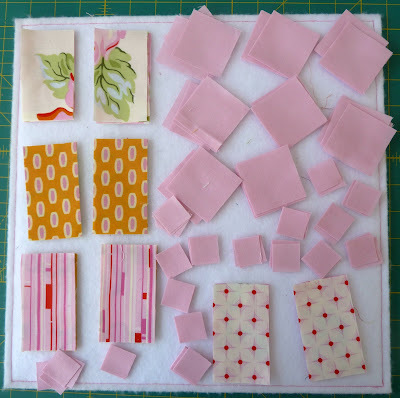 I'm still chipping away at my lifetime supply of zippers so I went with my go to zipper closure tutorial by to S.O.T.A.K. Handmade for the back. Thread: 50 wt. 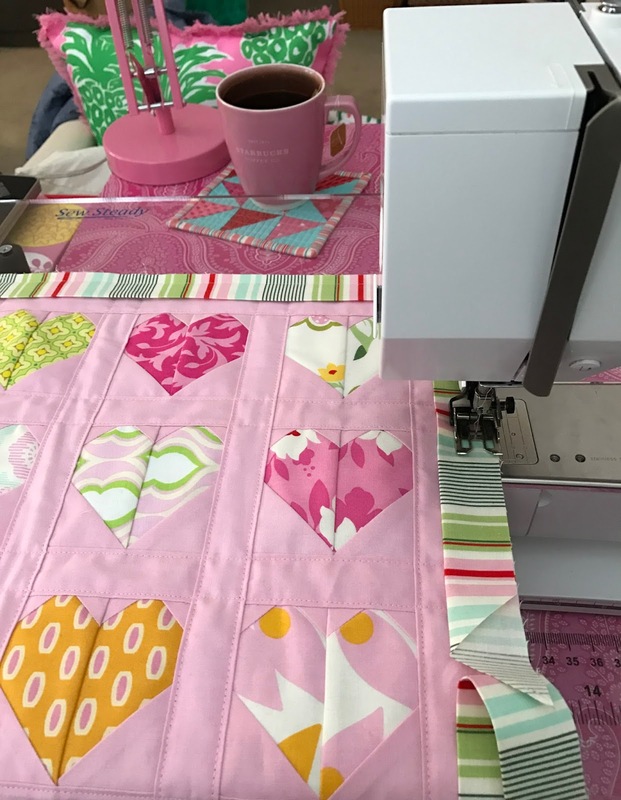 Aurifil in Baby Pink (2423). Such a cute pillow! Your foyer looks very seasonally perfect! That's what we must do in New England! Oh I love that little cushion - in fact so much I have just pinned it!! 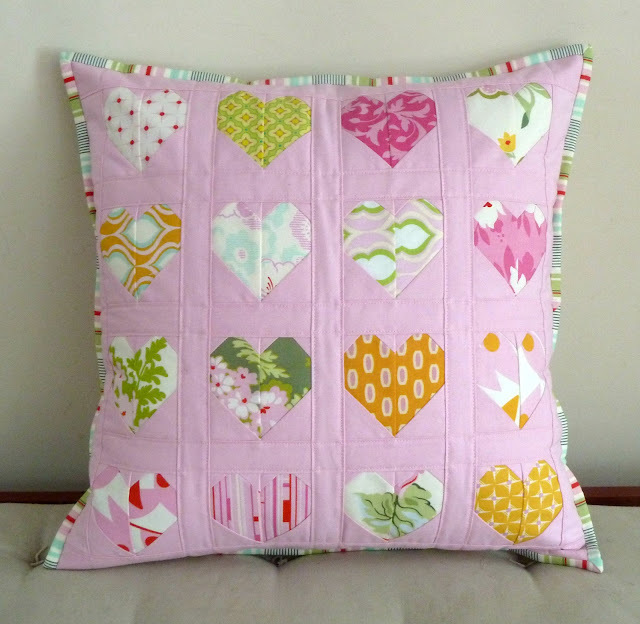 I too love Cluck Cluck Sew's little heart pillow. Great job! 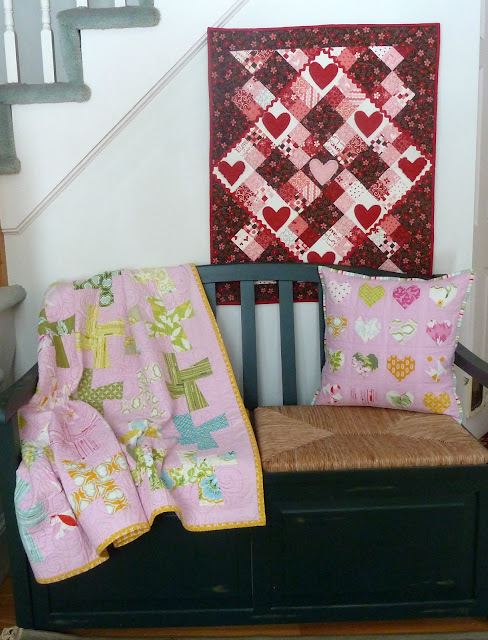 Love the pillow, and the pink quilt is adorable. I would never think to put those colours with pink, but they look gorgeous together! 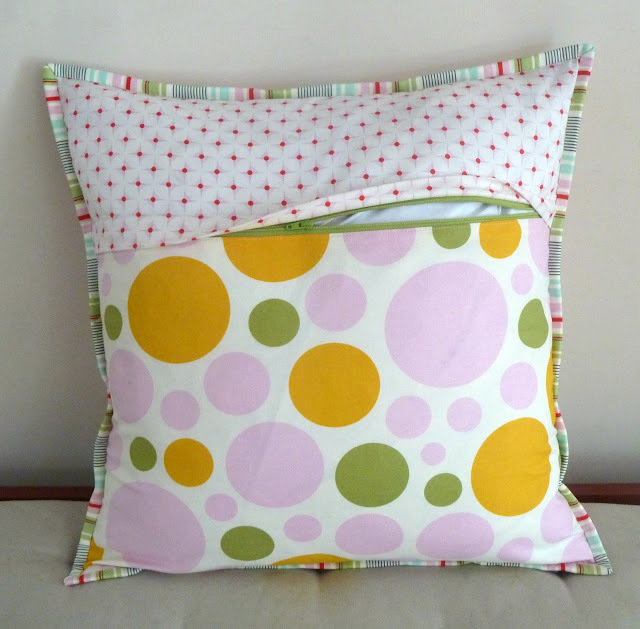 lovely colorful pillow.We have a great collection of African fabrics. Various color and best quality at lowest price. For whole sell price Visit us, hope you guys love them.